Have You Been Denied a Mortgage for Low Credit Scores? 30% of all Americans have Poor or Bad Credit. Almost every Mortgage Lender in the U.S. requires a minimum 620+ credit score. Most Mortgage Loan Officer’s will NOT counsel a borrower how to increase their credit scores because they have no idea how. Not every Mortgage Lender has the same rules contrary to popular belief. 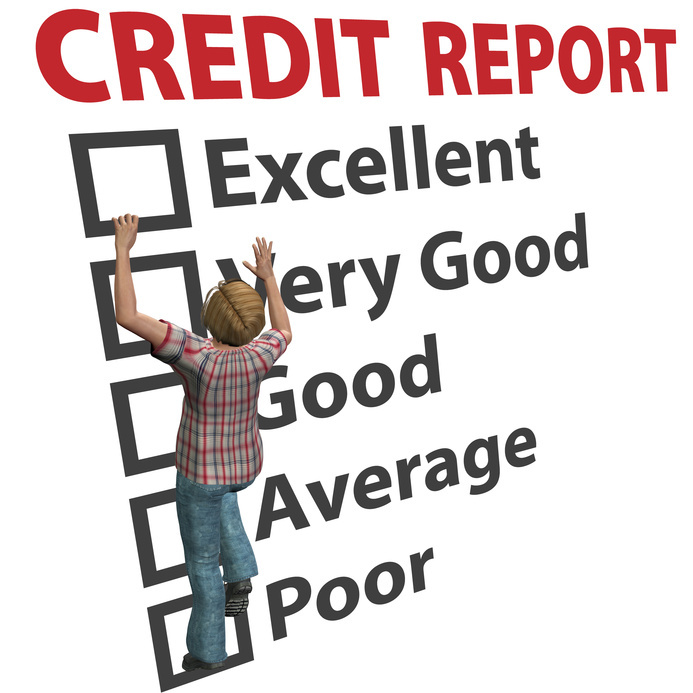 Insight Loans is the industry leader in bruised credit mortgages – going down to a 560 credit score. Utilizing loan programs unique to our company – along with expert analysis – enables us to close loans our competition can’t. If we can’t get your loan approved today, we will counsel you until we can. Mortgages down to a 560 mid credit score with a 10% down payment. Mortgages down to a 580 mid credit score with only a 3.5% down payment. We provide mortgages to those with a bruised credit who are rejected by other mortgage companies. If your credit is 560 and higher we can help you. INSIGHT FINANCIAL SERVICES LLC, DBA INSIGHT LOANS NMLS 203765. 2017-2018 Insight Loans All Rights Reserved.